I am back now from my 10 days trip to Italy and jet lagged from the trip. This was my first time to participate in the International Astronautical Congress ( IAC) which I could not attend last year! 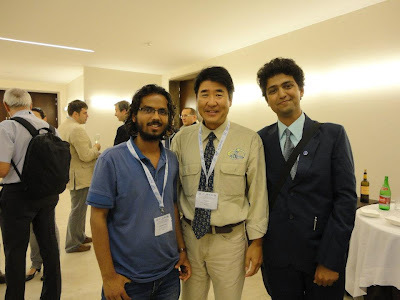 I was in Cape Town, South Africa, to attend Space Generation Congress in September 2011.